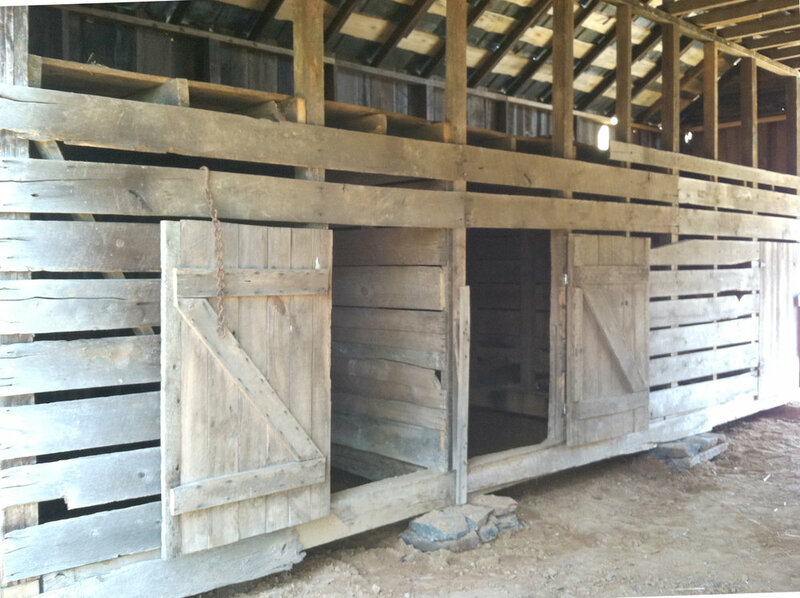 Macallan was contracted by Gwinnett County to systematically dismantle the Historic Lee Farm Barn and reconstruct the barn at the Gwinnett County Environmental & Heritage Center. The project also involved the deconstruction of a historic home which included asbestos remediation work completed by Hibernia Enterpises. All work was also required to comply with current Secretary of the Interior’s Standards for Rehabilitation and Guidelines for Rehabilitating Historic Buildings. Along with the Chesser-Williams House, it serves as an event facility.